 Kim Caudle Lewis is the CEO of PROJECTXYZ, Inc., which she started in 2002. She is also a wife to Larry Lewis , and mother to two daughters, Sandi and Lela. Kim Lewis has seemingly found the formula to managing home life while becoming a trailblazer in her industry. U.S. Chamber Blue Ribbon award in 2016; and recipient of the Huntsville/Madison County Chamber of Commerce Small Business of the Year award in 2015, PROJECTXYZ has steadily garnered the attention of notable sources. In 2017, PROJECTXYZ was named the US Chamber of Commerce Women-Owned Business of the Year. PROJECTXYZ’s success is further complimented by Lewis’ personal successes and civic involvement. 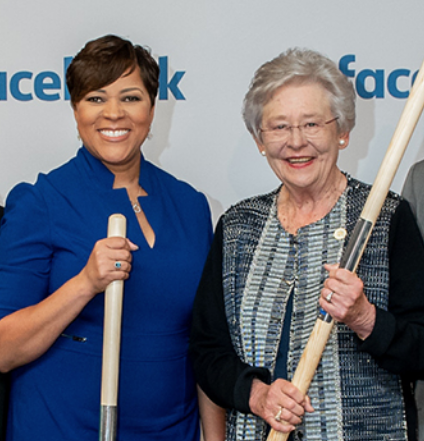 Her business and community contributions have earned her board member positions for Calhoun Community College Foundation; Cummings Research Park; the Huntsville Hospital Foundation; Health Establishments at Local Schools; the Huntsville Botanical Garden; the National Children’s Advocacy Center; and currently Chair-Elect of the Huntsville/Madison County Chamber of Commerce. As an innovator, Lewis has the ability to see the big picture and a knack for preserving a positive attitude under difficult circumstances. These attributes have made her an invaluable asset to clients, the local community, and small businesses, as evidenced by her 2016 honoree recognition during the Women’s Economic Development Council and also being selected as one of the 2017 Women that Shape the State for Alabama. 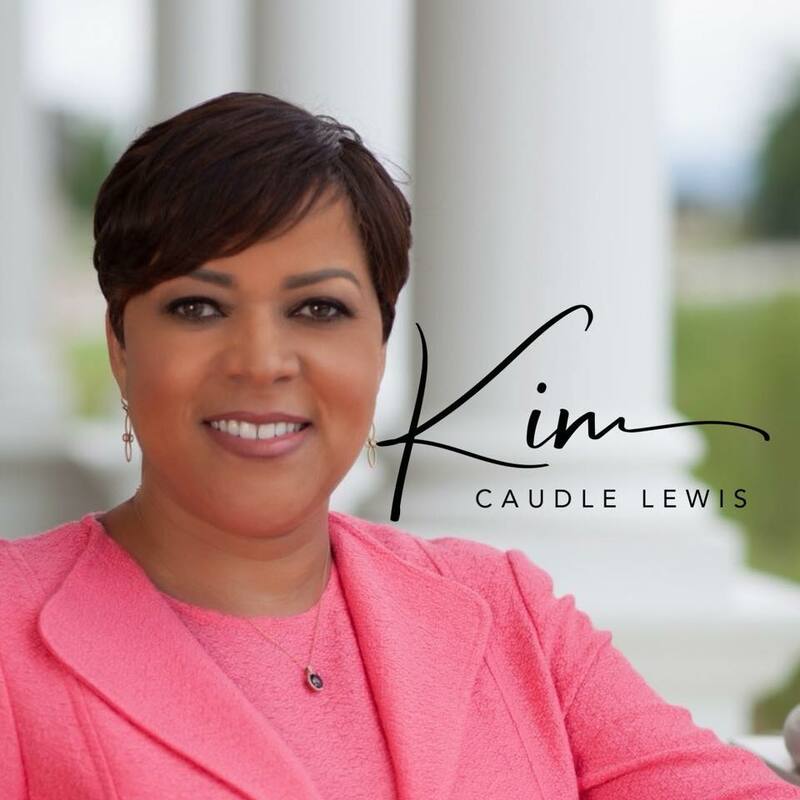 With each accomplishment, professionally and personally, Kim Caudle Lewis continues to solidify her standing as a preeminent lead in business and the community.